Does your baby need a Frenulectomy? When a new baby with a too tight frenulum have trouble sucking and suffer from poor weight gain a Frenulectomy is indicated to help. Such feeding problems should be discussed with your childs pediatrician who will refer you to a specialist for treatment of what is commonly called tongue-tie . The procedure is simple and rings lifelong results. Parents should consider that this surgery often yields more benefit than is obvious lactation latching. The procedure can help with pronunciation impediments in the future, restoring ease of speech. Dr. Saadia I. Mohammed, of Palm Beach Pediatric Dentistry, is recognized an expert in the surgical procedure of Frenulectomy. Commonly used to fix an infant issue called a ‘tongue-tie.’ The process removes some or all of the connecting tissue and allows the tongue to move freely. 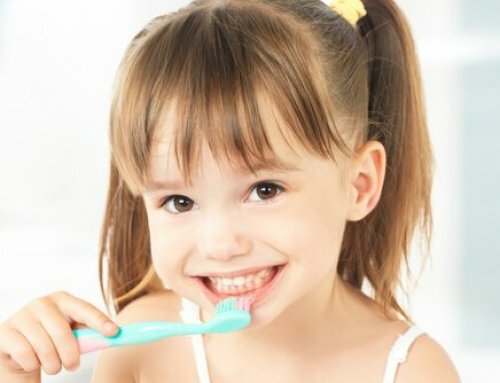 The simple and safe operation can quickly improve a child’s quality of life – tasks like eating and chewing will become easier, any discomfort will be minimized.If your child has tongue-tie and you want to learn more about the condition and available options, here’s some information to consider. Patients can receive a full sedation or localized numbing of the tongue and frenum area. The actual surgery involves making an incision with a scalpel or laser. The surgery can sever the frenum or remove pieces of it to make it thinner and move better. The incision can either start at the floor of the mouth or where it connects to the tongue. 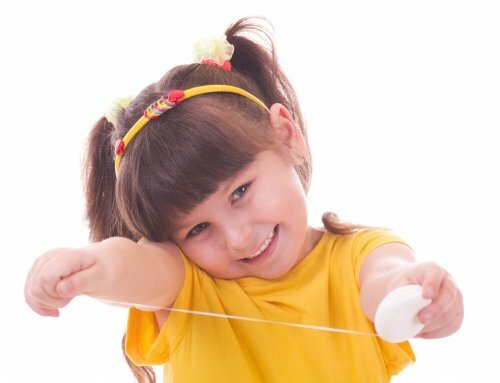 Dr. Saadia is a certified pediatric dentist who practices laser dentistry. With laser dentistry, Dr. Saddia can perform a frenectomy without the use of a scalpel or sutures and maximize the body’s rate of healing. 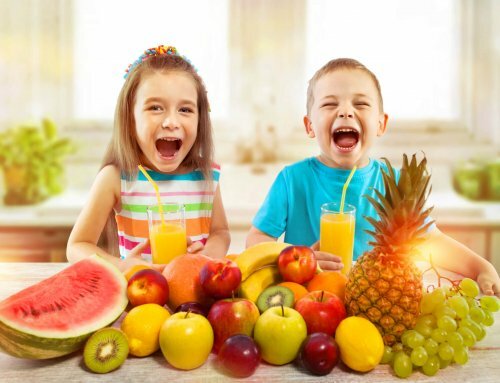 At Palm Beach Pediatric Dentistry, we pride ourselves on taking a Holistic approach to health. After all, it’s not just about fixing the tongue-tie issue. 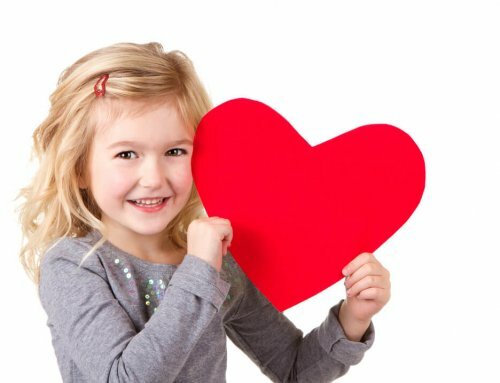 It’s about creating a lasting relationship between patient and dentist that keeps smiles coming for years.